For any of you Switch owners out there that are big fans of the Dragon Ball series, we have some bad news. 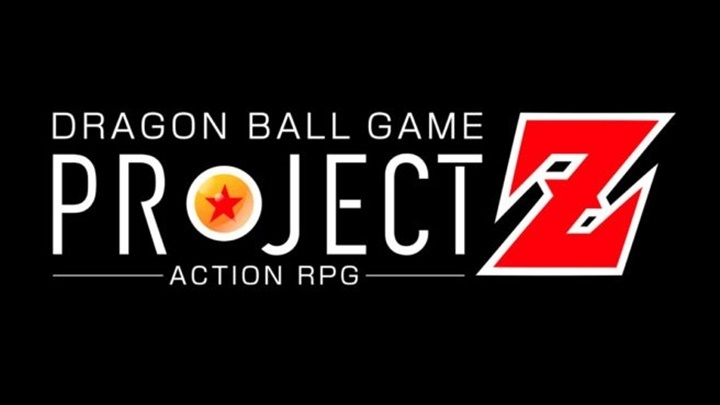 Bandai Namco have officially announced that their upcoming Dragon Ball Action RPG game is coming to the PS4, Xbox One and Steam this year. No Announcement was made for Switch but there is a new trailer for the game. This doesn’t mean it is completely off the cards. After all, both Dragon Ball Xenoverse 2 and Dragon Ball FighterZ came to Switch. We may get a 2020 release when Bandai Namco realise there is a huge community of Dragon Ball fans on Switch.